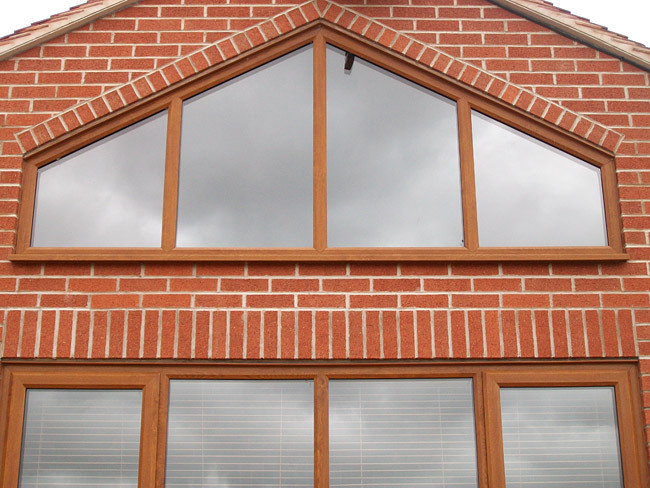 Get in touch for a free double glazing quotation! 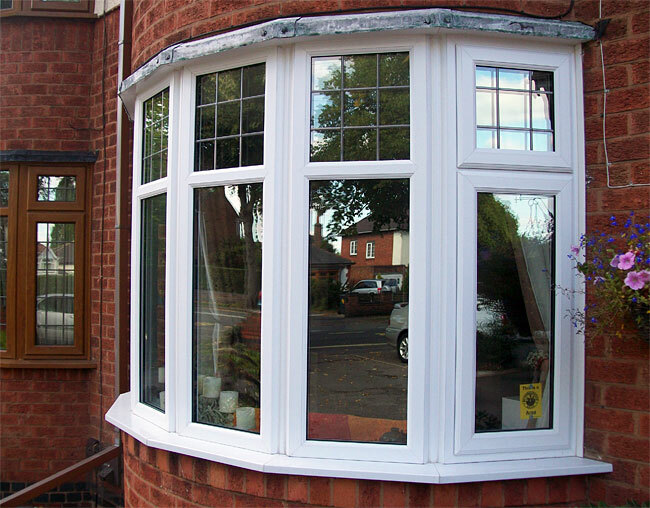 UPVC Double-Glazing Quality Windows in Warwickshire, Professionally Fitted! 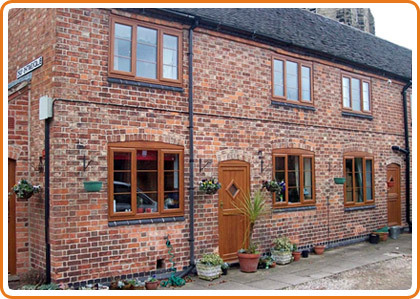 Altus Windows was founded in Warwickshire in 1984, and our original factory was just a few miles from Coventry city centre in a village called Wolvey. 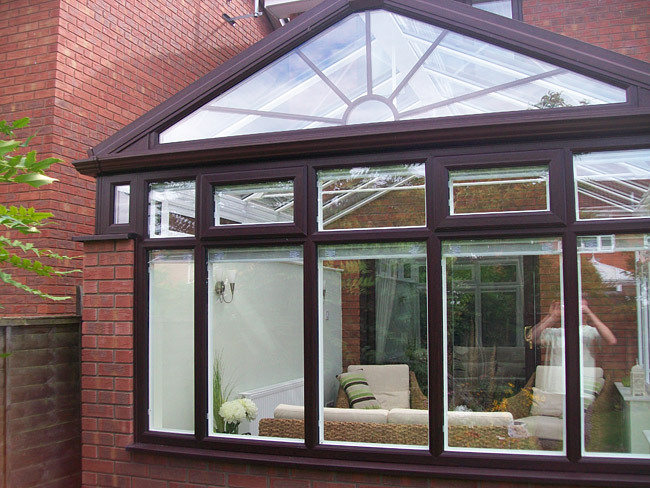 Today, most of the glazing projects we undertake are in Coventry and Warwickshire. 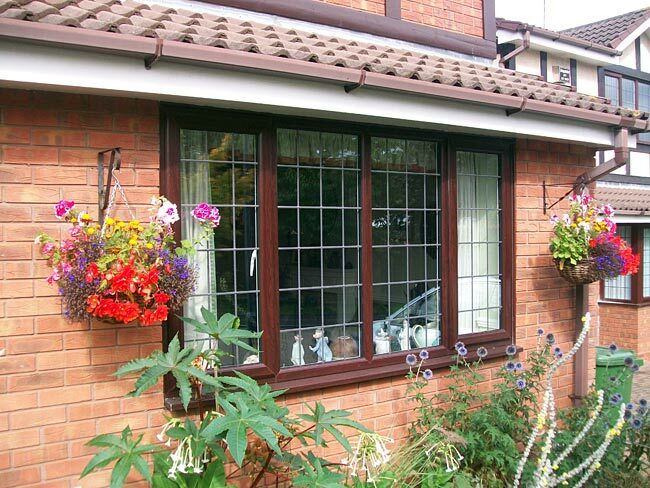 Here is a selection of windows that Altus has recently fitted in Warwickshire. 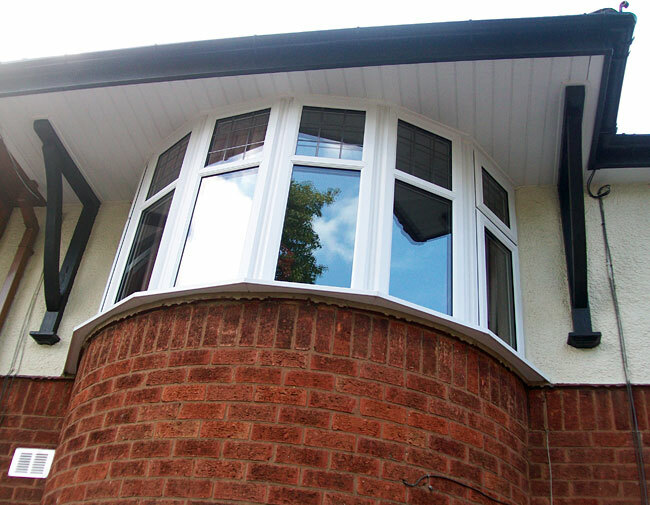 Please click each thumbnail to view a larger photograph. 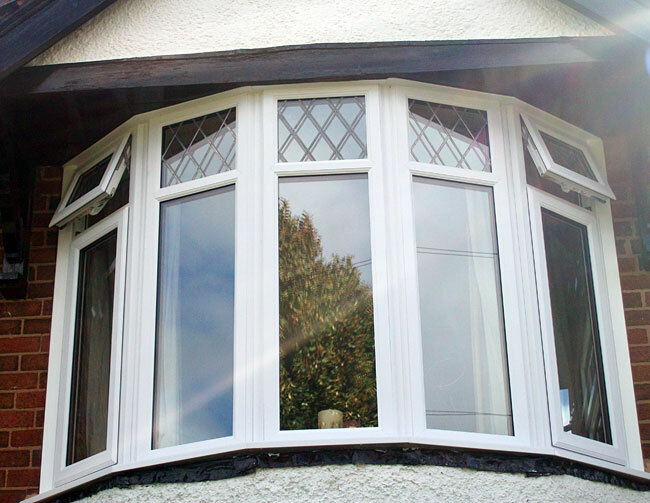 For an independent evaluation of the benefits of Warwickshire Quality Windows and Leicestershire Quality Windows, see the Wikipedia page on replacement windows.